Compilers for languages of widely varying nature have been constructed using the compiler writing system HLP. 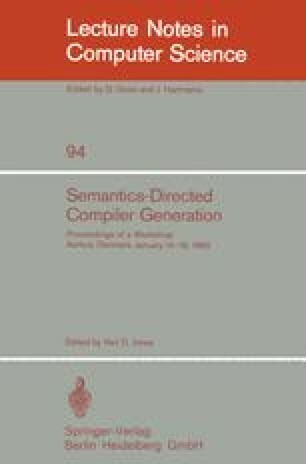 Characteristics of the language descriptions and of the compilers produced are reported. Opinions of the users are discussed, and various ways to improve HLP are suggested. The experiences gained are relevant for similar projects aiming at the construction of compiler writing tools.